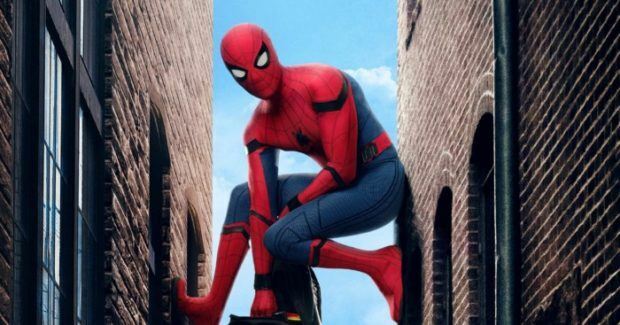 There are a lot of upcoming Marvel movies in the Marvel Cinematic Universe (MCU) that fans can expect to hit the silver screen this year and in the years to come. 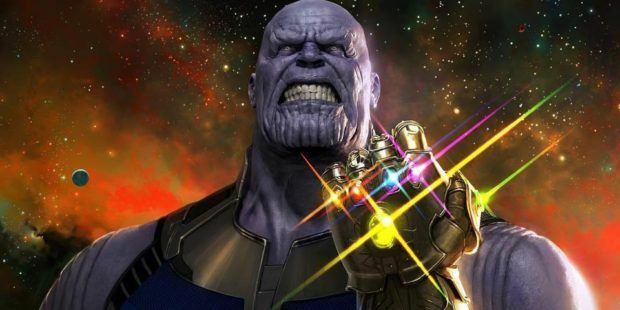 The past decade has seen Marvel Studios building up to the single moment when Thanos gets his large hands on all of the Infinity Stones. That goal will finally come to fruition in the next few months. However, what happens after that? Marvel Studios is yet to divulge what “Phase Four” will offer to the audience. 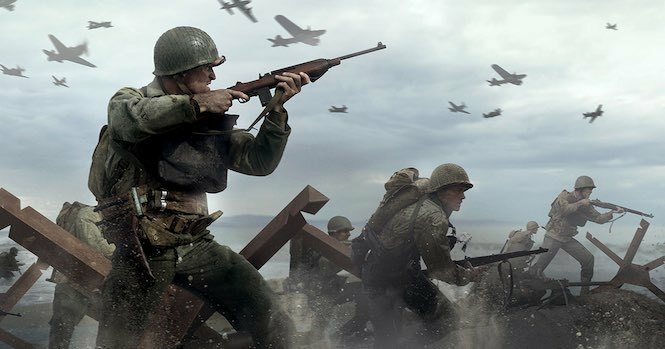 The popular entertainment subsidiary has even mentioned that it might consider abandoning the phase grouping after the Infinity War has been settled. For the time being, fans can start marking their calendars based on what is known. Take note that the following movies have either been officially confirmed or are strongly rumored to arrive at some point. It is also completely possible for new upcoming Marvel movies to be announced as the time flies. Whatever changes may arrive, this list will be updated to reflect that. 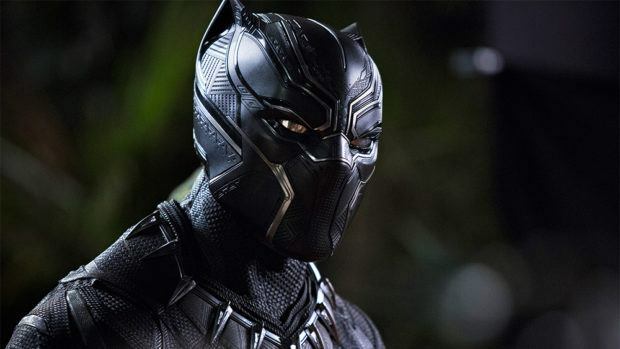 The first movie for this year will take fans straight into the hidden African nation of Wakanda, a location that holds great significance in Marvel Comics. T’Challa, played by Chadwick Boseman, will return to his homeland to fight for the right to rule and protect those he love. 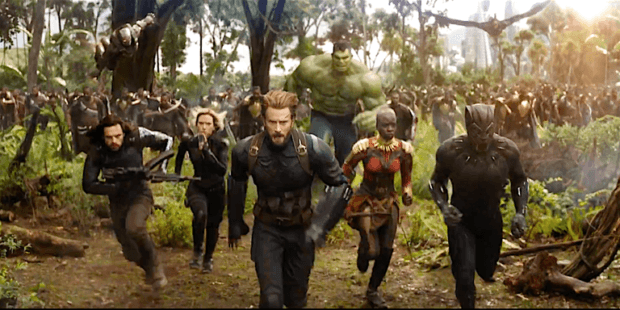 The movie is set after the events of Captain America: Civil War and will place all the chess pieces on the board for the much-awaited arrival of Thanos. The first release in a two-part series will finally give the necessary screen-time to the Mad Titan. Thanos, played by Josh Brolin, will come forth into our world to end his quest of amassing the Infinity Stones for his gauntlet. The mightiest heroes from Earth will join forces with the Guardians of the Galaxy in this all-out war against the powerful antagonist and his loyal followers in the Black Order. Just like Black Panther, this movie is also set after the events of Captain America: Civil War. Hence, there may be a few Easter eggs thrown out for what has already occured. The introduction of Carol Danvers, played by Brie Larson, will take a break from the main events that affect almost all of the upcoming Marvel movies. The setting will be the 1990s and see Nick Fury, played by Samuel L. Jackson, convince the superheroine to take out the threat of the extraterrestrial shapeshifters known as Skrulls. The second and final release in the two-part series will be looking to conclude the decade-old saga in the MCU unless the recent rumors of time travel are true. Things always go haywire when superheroes turn back time, and this may probably end up happening again. On the bright side, there is prospect for new plot openings. Perhaps this is where we finally get to see a glimpse of Cable, returning from the future to tell the Avengers what they screwed up. 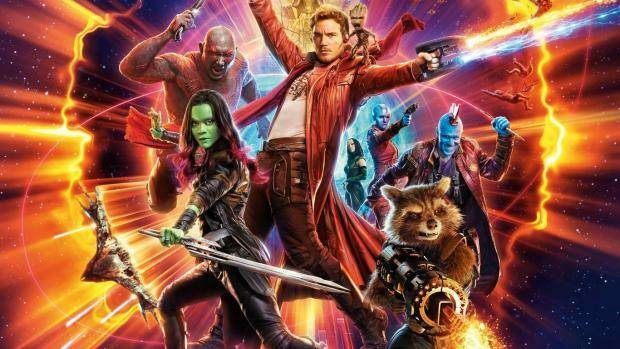 Regardless of whether you enjoyed the original or not, the sequel will naturally yearn for attention because it will be the first movie set right after the conclusion of Avengers: Infinity War. Hence, expect a lot of significant changes. The third installment will be the second entry in the MCU to be set after the chaotic events of Avengers: Infinity War. 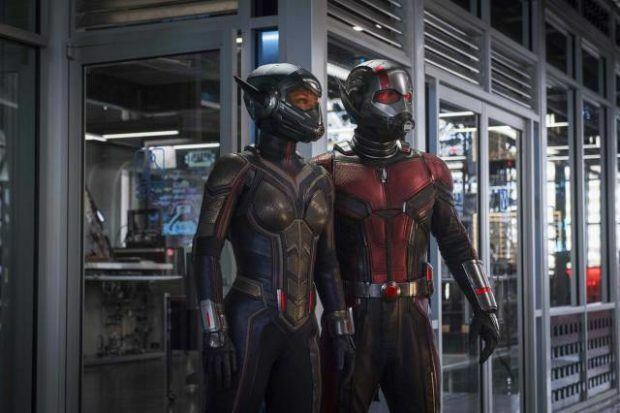 There is nothing known about the movie so far except that Mantis, played by Pom Klementieff, will be returning. The rumor mill has been churning for a standalone movie for the Russian sleeper agent for months now. 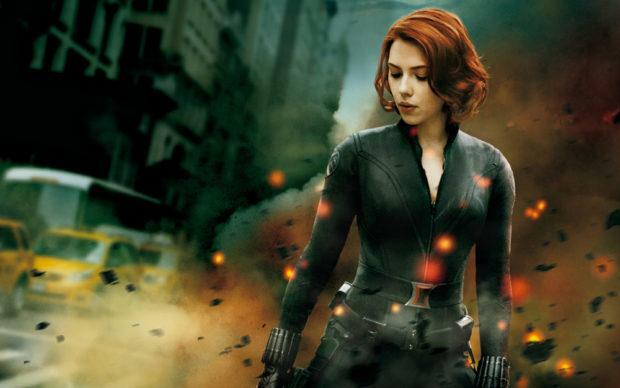 It finally does appear that Scarlett Johansson has agreed to the terms and is already working on the script with the director. 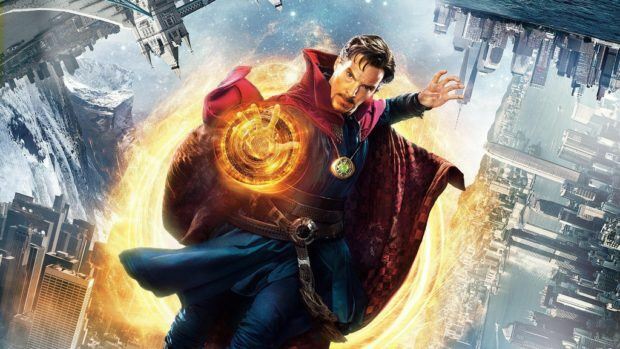 The journey has only begun for Benedict Cumberbatch to serve the title of Sorcerer Supreme. 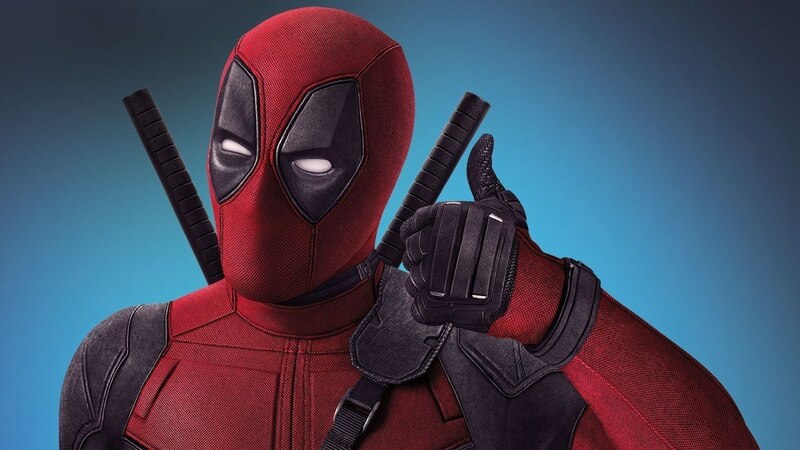 The list of upcoming Marvel movies does indeed hold a sequel but the studio is currently focusing on its next projects. It will take a few years before we finally get to see Mordo, played by Chiwetel Ejiofor, walking the dark path.